For the youngest children in the world !! 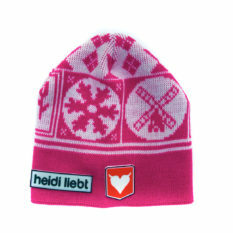 Our smallest beanies made of soft acrylic and Sportswool Merino with the Dutch look, it will keep your little ones warm! Each beanies has a label inside to write the name and phone number of the little one!